Are you offering click and collect yet? If not, your business could be missing out on a powerful way to drive sales. Click and collect isn’t just the flavour of the moment for the big players, it’s an accessible method for small and medium retailers to increase customer footfall and sales. The UK has one of the fastest uptakes of click and collect in the world, with 35% of consumers in UK already using it, a figure that’s predicted to double over the next three years. A third of Argos’s business is click and collect and most major retailers are seeing uptake rise. The UK government are squarely behind the trend, introducing changes to the law to loosen planning requirements for installing click and collect facilities. This combination of bricks and clicks is being hailed as a weapon in the fight against high street decline. But many smaller businesses are failing to take advantage of click and collect. So why exactly should you be getting behind it? For the customer, click and collect combines online choice with offline convenience. Find what you want online then pick it up nearby with low or zero delivery charges and no need to wait in for a delivery. It also capitalises on general customer preference for physical shopping; 80% of customers research what they’re buying online, but 75% still prefer buying in a physical store. For the retailer, click and collect offers an opportunity for online sales to drive in-store traffic, resulting in further purchases. The alternative to high delivery fees can also reduce online shopping-cart abandonment. A simple option for a small retailer is a local search function on their website, allowing the customer to see what’s in stock in the shop right now, reserve, pay and collect. The advantage of a system like this is that it doesn’t rely on moving stock around and the item is available instantly. 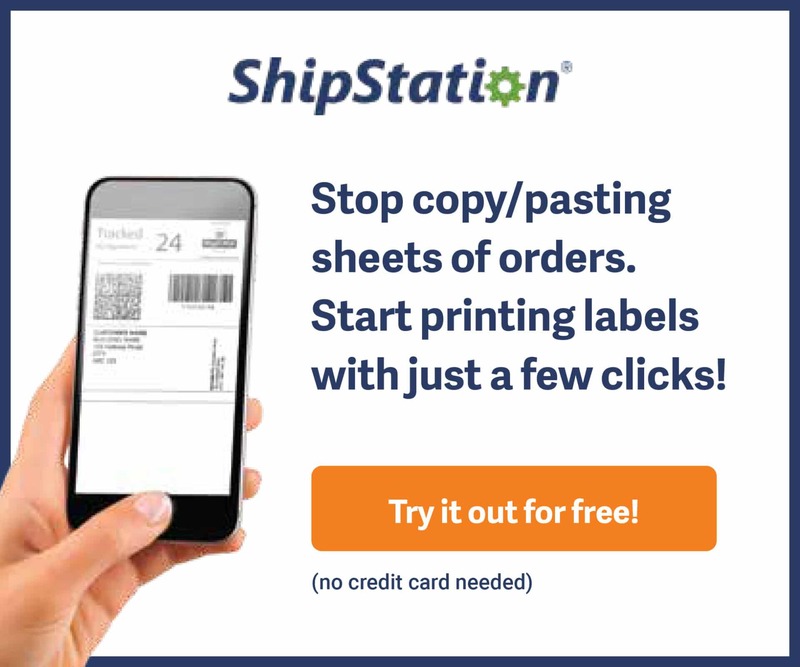 The next step up is a live inventory system and a ship-to-store structure that lets customers know what items are available at an off-site location like a warehouse or supplier, and how soon they’ll be at the collection point. Royal Mail has launched a click and collect service aimed at SMEs. The customer makes an online order and the retailer ships the package to their nearest post office for collection. CollectPlus offer SMEs a click and collect service through a network of local shops where parcels can be sent for local collection. 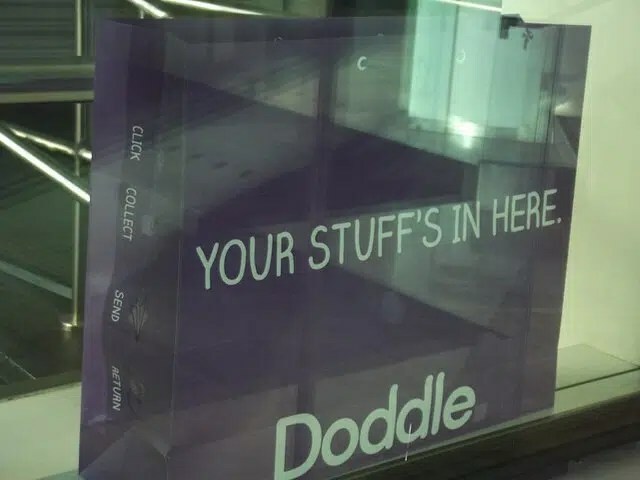 Doddle offers a click and collect option for anything bought online, and the retailer doesn’t even need to set it up; customers enter an account number and address of a Doddle store in the delivery instructions and Doddle receive the parcel for them. A key reason customers choose click and collect is convenience. But this carries with it an expectation that the process should be quick and painless. Make your service too difficult or time-consuming to access and you risk alienating customers and putting them off using it again. If you’re planning a click and collect desk, consider where you site it, or if it will be integrated into the current shop setup, plan how the process will work and how customers will get their item. So far click and collect has been almost universally a free service. Some argue that the lack of delivery charge is what makes it so attractive to customers, with the added benefit of reducing shopping cart abandonment. But for some retailers the operational costs of the service are too high to swallow. John Lewis has introduced a £2 charge for click and collect on orders below £30, believing customers will accept the charge and predicting other retailers will follow. If you’re considering a click and collect service, work out the costs involved. Will it require you to move stock around? Can you swallow this cost, or will you need to pass it on to the customer? Sports Direct take a more creative approach to passing on click and collect charges, imposing a £4.99 charge but giving customers a £5 voucher to spend in store, so reaping the benefit of store footfall and higher overall spend. To make it attractive to customers you may need to swallow stock movement costs. You may need to invest in store infrastructure and new digital systems. Once online sales account for a significant percentage of your overall sales. It may be necessary to expand into new premises to deliver them.